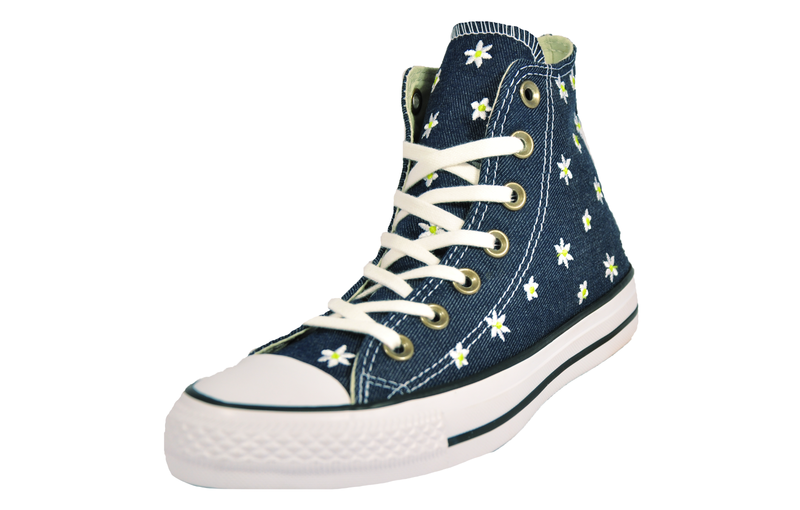 Sizzle into summer with these Converse trainers! 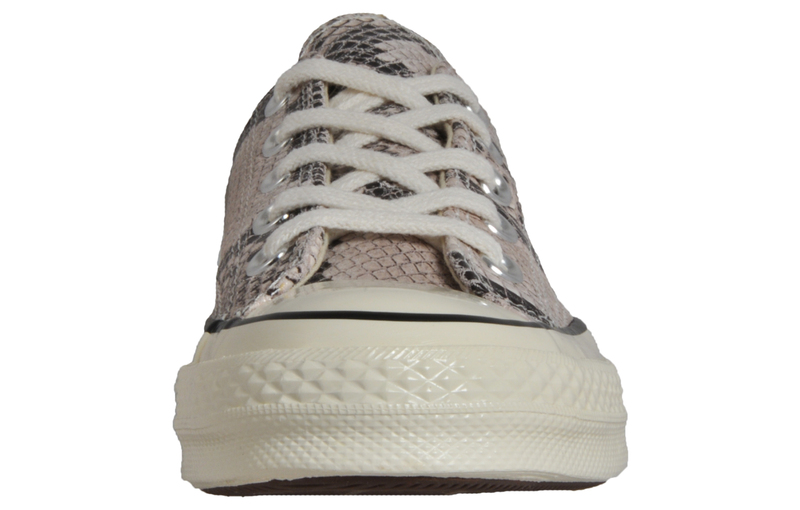 The Converse All Star Lo has become a global phenomenon in past years and still ranks as one of the most desirable and prestigious trainers for the fashion-conscious youth of today. 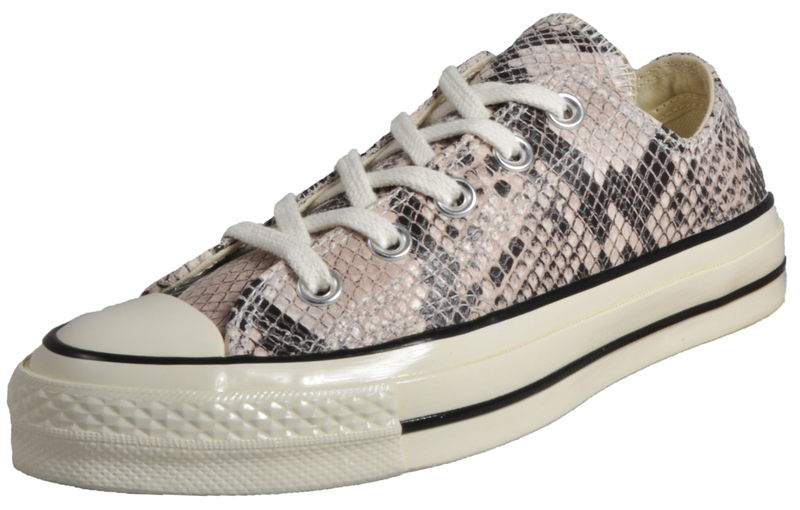 The Converse All Star Chuck Taylor Ox is a recreation that uses modern details to celebrate the original Chuck Taylor All Star from the 1970s. 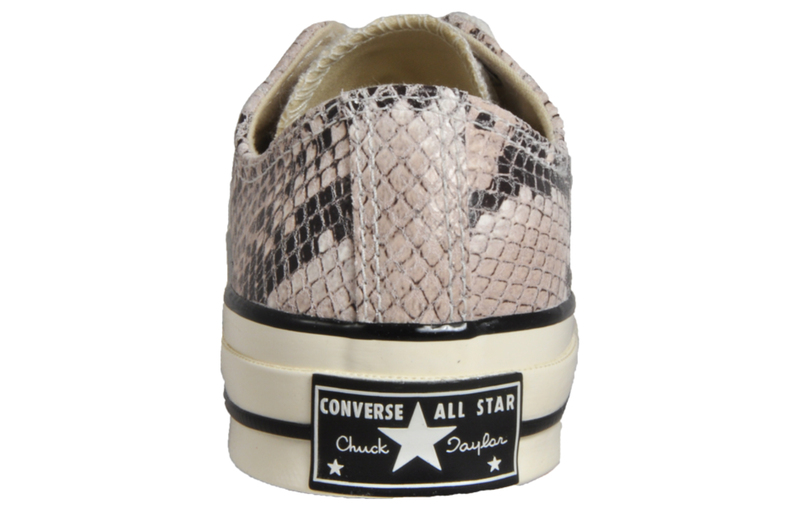 This Snakeskin Effect version is a very popular take from the Converse All Star Low featuring a premium leather upper, an extremely hard-wearing rubber out-sole rounded off with black trimmed detail for a slick finish. 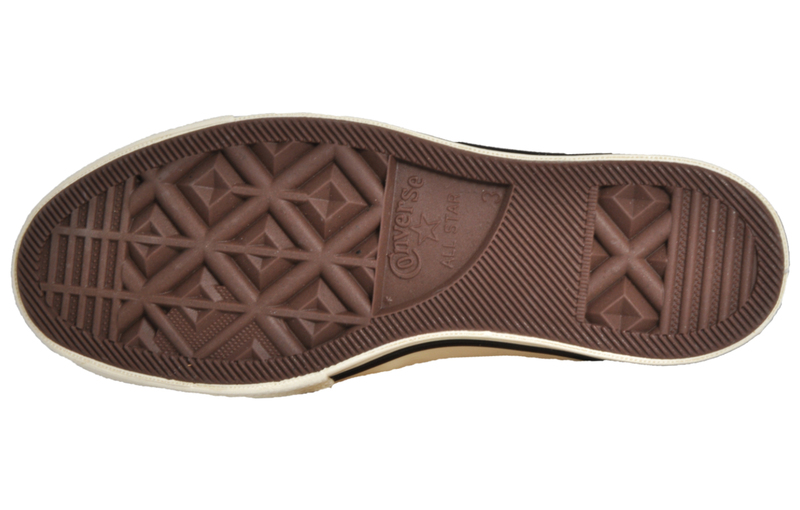 The traditional lace up front offers a safe and secure fit and the low-profile silhouette provides comfort and protection. 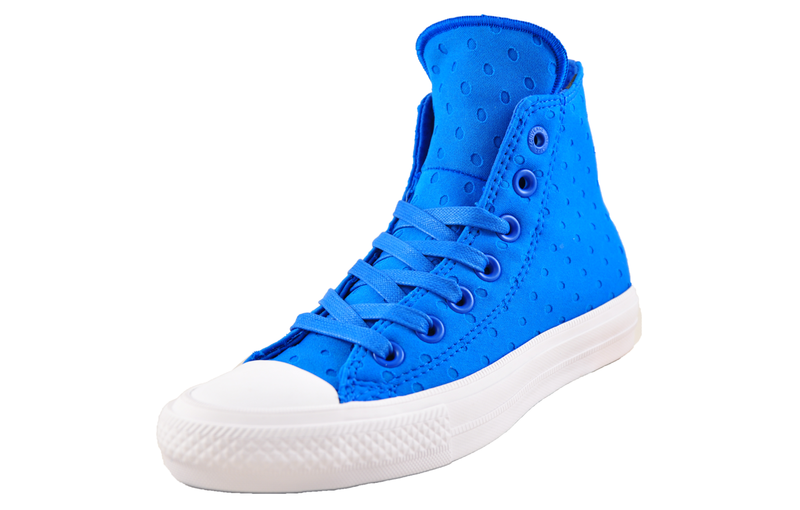 Converse footwear is a mainstay of any wardrobe and these Converse come in an ultra-cool, colourful modern colourway. 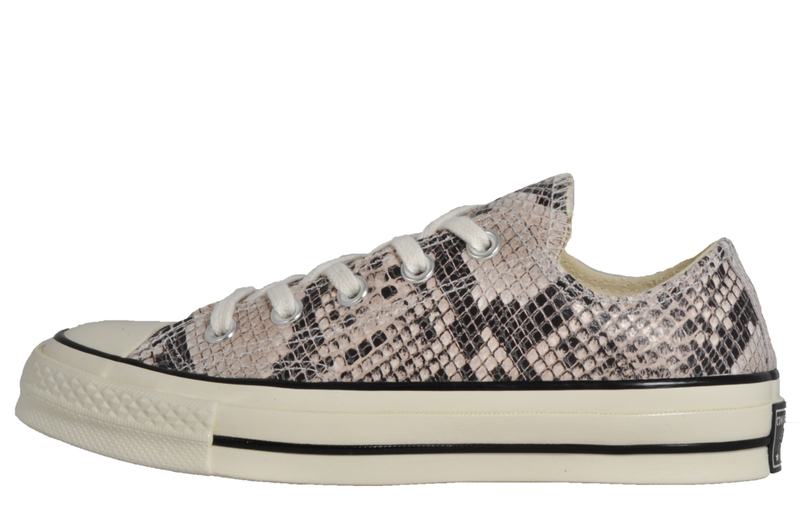 The key to Converse’s success is simple styles that are easy to wear, and this snake skin is no different - add a pop of colour to your casual wardrobe this year at this fantastic price.